Investing in Orlando. Is it the right choice for everyone? 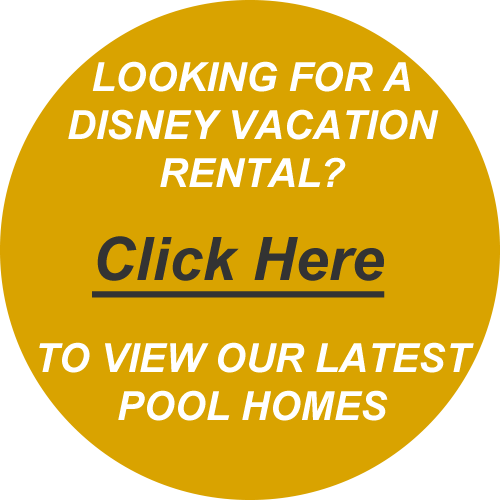 The latest selection of vacation homes for rent near Disney. We have built and furnished these homes for our clients to own and for you to rent. There is a reason why we have been doing business for over 30 years and those reasons are our buyers. 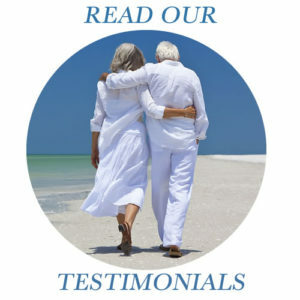 Read what our clients say about us. When it is time to move on, many of our clients return to us to list their properties. They trust us to get the job done quickly and effortlessly. Investing in Orlando is not for everyone. Over the years we have assisted many investors be very successful and met others who have not fared so well. Getting the correct advice when you purchase a property is critical. If you buy wrong, it will cost you in the long run. Increasing amounts of our clients are now considering the ‘big picture’. 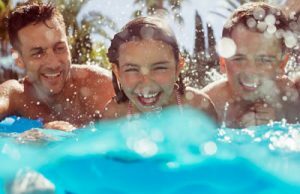 The overall benefits of owning a property in Orlando, the most popular family destination on the planet. The reality is that if you become an owner of a vacation home in Orlando, you and your family can enjoy your investment with you. You can still see a decent return on your money and use it at the same time. As Stock Markets are extremely volatile, going up or down depending on the headline of the day, we will compare investing in Orlando to your savings accounts. If you placed $400,000 into a savings account in the US you should get an average return of 0.06% per annum. That is $2,400. If you placed £400,000 into a savings account in the UK you should get an average return of 0.25% per annum. That is £1,000. If you placed $400,000 in cash into a quality new vacation home you could see a net rental return of 10% per annum + equity growth. That is $40,000+. If you placed $120,000 down in cash (30% down) into a quality new vacation home priced at $400,000 and took a mortgage of 5% over 30 years (approx: $2,170 p/m including taxes and insurance) the numbers look even better. You could see a net cash on cash rental return of 11% per annum + equity growth. The majority of our clients over the last 30 something years have purchased second home in Orlando from the perspective of an ‘Investment in Life’. 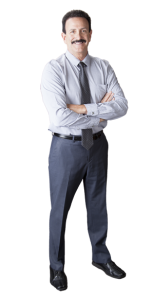 They have invested in Orlando real estate and benefited in multiple ways. Those who placed their properties on the Short Term Rental market have seen upwards of 36 weeks rental income each year. Prices of vacation homes in Orlando have increased steadily in recent years. Their families have enjoyed numerous vacations in their home from home. Investing in Orlando is rarely about only the financial return. Most purchasers get a great deal of personal enjoyment from their properties. The kids and grandchildren get to visit the theme parks, your wife and her girlfriends have enjoyed a few weeks away. And don’t forget the long weekends away golfing with the boys. Some things simply, cannot be quantified. If you would like to take a look at what is on the market or to arrange a one-to-one call with us, give us a call or drop us an email. We are not licensed to give you investment advice. Always speak to your CPA or Accountant for financial advice. Our team can assist you in finding the perfect vacation home which will not only make your vacation dreams come true it will also allow you to rent out your new vacation home when you are not using it. We are full service Orlando Realtors specializing in vacation homes, condos and townhomes in the Disney area. 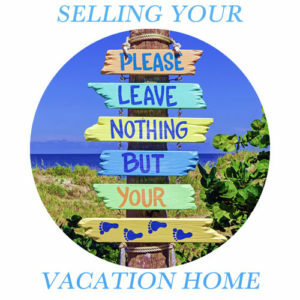 If you are looking to buy a vacation home or sell an existing vacation home, call or email us to schedule a meeting. Our professional network includes property management, rental bookings, mortgages, accountants, furnishings, title companies and real estate attorneys plus a while lot more. Get Your Orlando Buyers Guide Today. 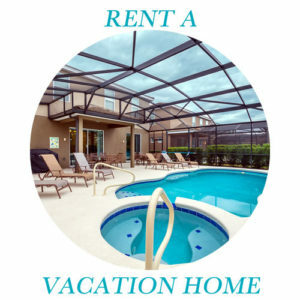 Probably the best overview about buying a vacation home in Orlando and renting it out for short term rental. You pay the same price for a home by using us as you would do by going direct to the builder. Builders have a one price policy regardless of whether you are working with an agent or not. As independent Orlando agents we work for and represent you. We are not exclusive to any builder or resort community and neither are we their partners. We have full access to ALL Orlando pre-construction homes on the market plus the Orlando MLS. We will get all of the community information and models sent right out to you. Just fill in the form below with your details and criteria. For residential real estate and homes in Orlando visit our sister website. 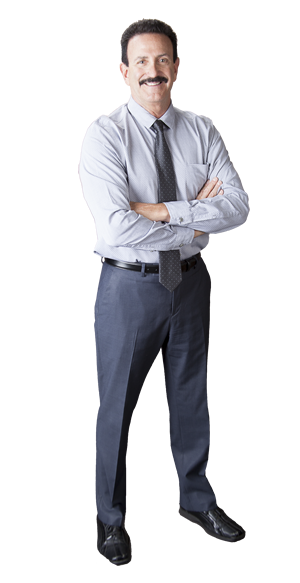 For over 30 years I have been helping families buy properties in Orlando. With 1000's of homes sold to buyers from all over the globe and performing very successfully on the rental market, my team at Buy Orlando Properties are your key to purchasing a vacation home near Disney. Whether it is a vacation home for you and the family or a property which needs to perform well on the rental market, Buy Orlando Properties will find your perfect home. Solterra Resort – the extended amenities make this a great choice.